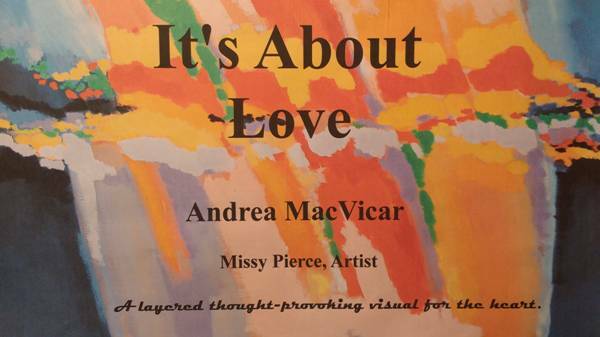 Home - Inspiration Press, Inc.
Dr. Andrea MacVicar is an exceptional motivational speaker. 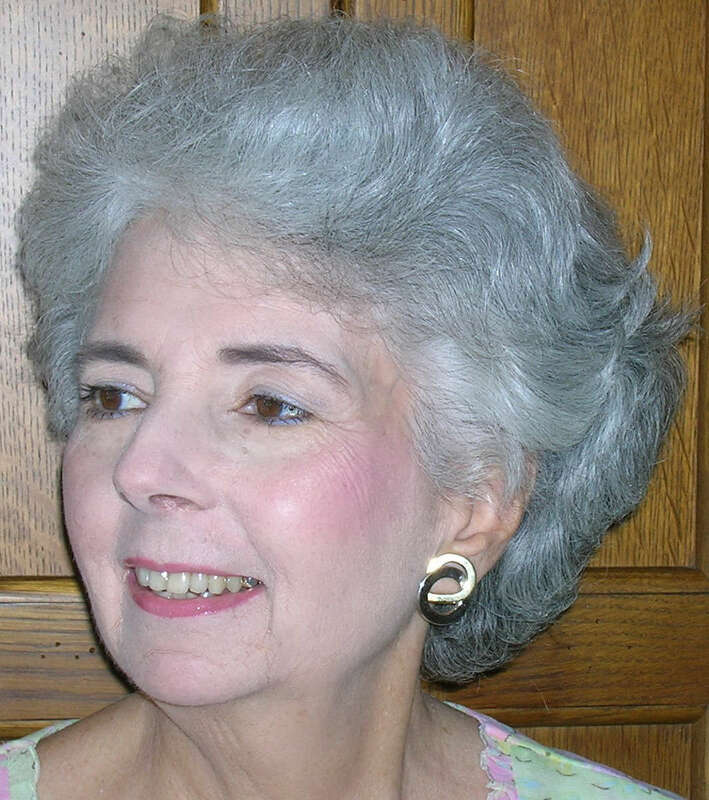 She has been sharing with groups for over forty years as a teacher, counselor, pastor, college president, writer and editor, columnist, speaker at conferences, and an author. Drawing on those experiences she applies her topics to today's situations in order to inspire her audience and participants by sharing how to enjoy life in our fast-paced and ever-changing world. Who hasn’t thought about love? From the moment we’re born to the last moment gravity holds us down, how we feel about it, what we believe about it, where we’re struggled with it, and when we’re confused by it, we think about love. Here is my new multi-layered, thought-provoking book—filled with beautiful, original works of art—to buy as a gift for yourself or for someone you love. Finest paper, 76 pages, 11"x 8 1/2". All proceeds go to charity. "A book that keeps on giving." Zoftic will steal your heart just as she steals her Master's socks and undies out of his laundry basket. You can feel the rhythm of her walk "up and down...all around the town" as you read about her friends, her Master, Ms. Helen, and the love of her life, her handsome German Shepard, Winner. 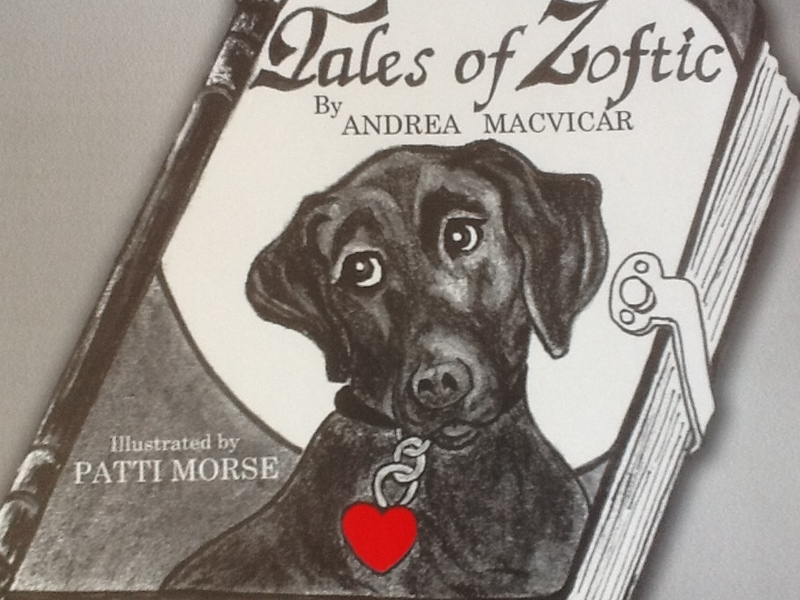 Whether reader or listener, the adventures of Zoftic will stroke your heart strings and cause them to sing with laughter and tears. Ages 4 to 94. I've always wanted to touch lives with words. To me, touching and words are synonymous. Spoken and written words can wound what a loving human touch can heal. And human hands can wound what a loving spoken and written word might also heal. The note on the old shoebox read: "Carolyn, I bought this at a garage sale. I know how tough life has been for you these past months. I thought this might help a sad girl smile. Love, Gram." Carolyn lifted the lid and dumped its contents. Five hundred pieces of the jigsaw puzzle tumbled out onto the worn yellow wool blanket. 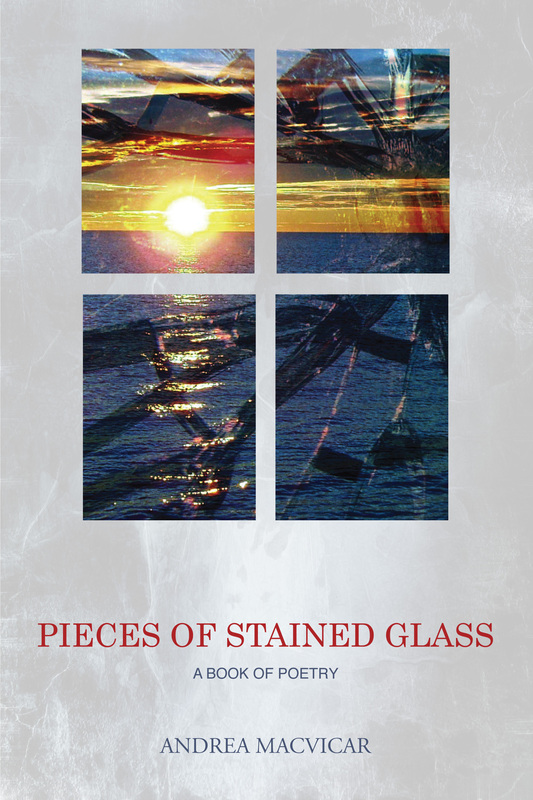 As she pushed the pieces aside, a folded parchment—its edges ragged with age—caught in a small hole. Picking it up carefully so as not to tear the creases, she unfolded it and read the words in faded black, handwritten script: "he agape nikai panta. 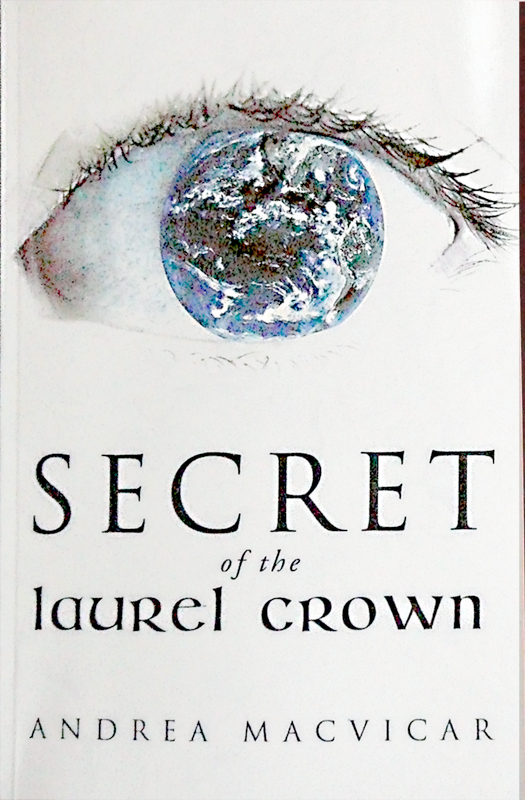 The Laurel Crown shall choose the wearer. Be warned. Beware of the Baal Contract." Was the secret message about the puzzle? Maybe the message had nothing to do with the puzzle. Somebody from a foreign country could’ve put it into the box later on. But why? And who? In seeking answers to those questions, Carolyn and her brother Jimmy’s adventures begin on the planet of Double Suns. If you would like to know the specifics where Dr. Andrea has been a speaker or you would like to discuss a topic with her that is not on the list, please call us or e-mail: mgmrejoice@aol.com. The Best Is Yet To Be: How to Function in a Changing World; How to Stay Positive (making lemonade out of lemons). The Body Electric: Body/Mind Connection; Keeping Life in Balance; Staying Healthy; How to Know and Choose What's Good for You: Body, Mind, Soul, Spirit. Multiple future sessions based on group dynamics and complexity of subject. Today's World: Living in It; Inside/Outside; Deciding Each Day; Staying Who You Are; Yet Keep Moving - Keep Changing. Continuing the topic (module) depending on previous dialogues with group interaction. Letting Go/Hanging On. : Sorting Through Stuff; Knowing the Difference; Taking Chances to Change; Decision Making; Setting Goals; How to Ask the Right (Correct) Questions. More than one session depending on previous interactions and dialogue with groups. Somewhere Over the Rainbow: It's Not Only About Dying and Death; The Unknowns of Your Past; The Unknowns of Today. Multiple sessions depending on interactive dialogue with groups. Surviving Life: Telling My Story, and Maybe Yours; Overcoming Cancer and Other Things; How to be a Life Overcomer. Counseling Myself. The "how I make decisions," strategies. Interactive. Memoirs: Your Life's Remembrances; All About Writing It Down; How to Choose the Story You Want to Tell About You; Answering "How to Publish" Questions.